If you, like me, love minimalist design there is a brand you need to know. Its name is Danese Milano, it’s based in Milan and has a history that dates back to 61 years ago. 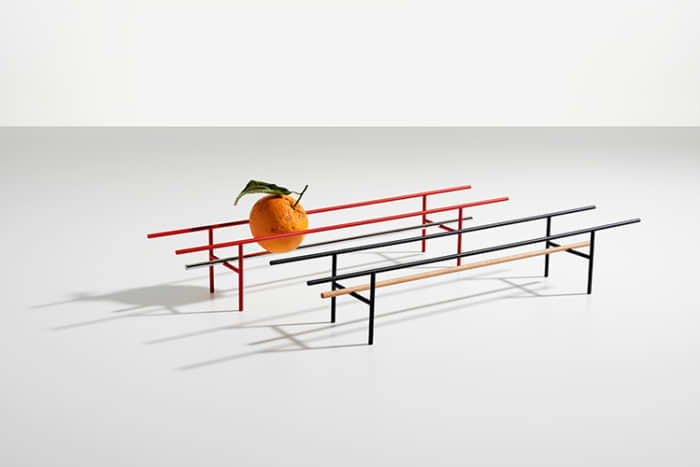 The two features that pull together all products are their minimalist design and a playful nature. At Danese Milano they play with light, shapes, shadows and materials and come up with pieces with a distinctive aesthetics, that are often times multi-purpose. And, they’re made in Italy. Some of my best favourites are their table-top containers, all designed by Ron Gilad, creative director of the company since 2017. Described as fruit bowls, they can actually work as desk or entryway catchalls as well. But even empty they would totally make a statement and act as sculptural minimalist art pieces. For more minimalist kitchen inspiration, check out my favourite minimalist cutlery too! 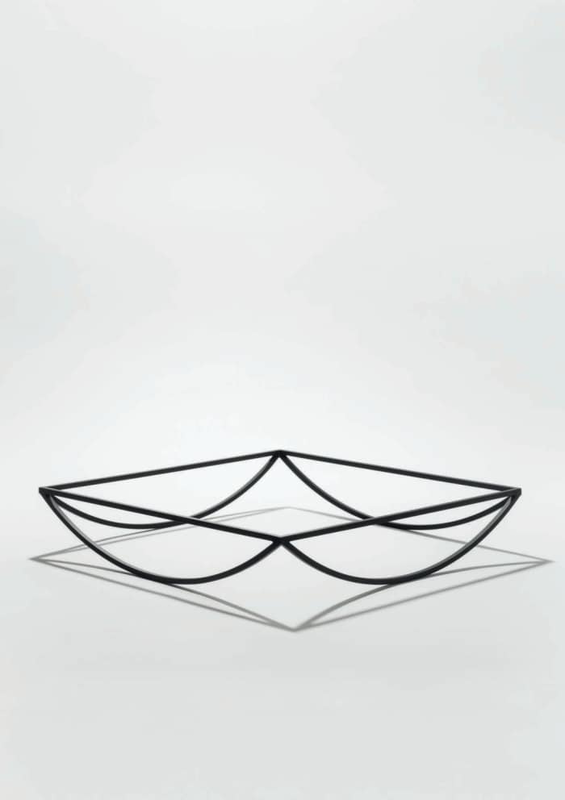 Fruit bowl no.11 is a geometric bowl supported by a metal stand with clean lines. Looking carefully, the four wood pieces that make the bowl never actually touch, giving an idea of apparent fragility. A pretty minimalist design indeed, but this is actually the least minimalist in the entire collection. A wooden tapered oval; it’s all Fruit bowl no.9 is made of. 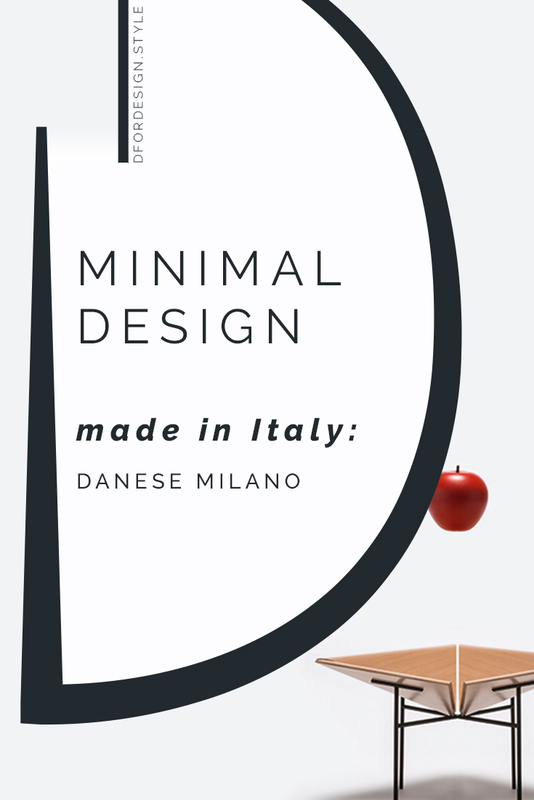 Out of the newest products of Danese Milano, this is the first one that made me fall in love. What caught my eye is its elongated shape, that gives order and direction to what is contained. 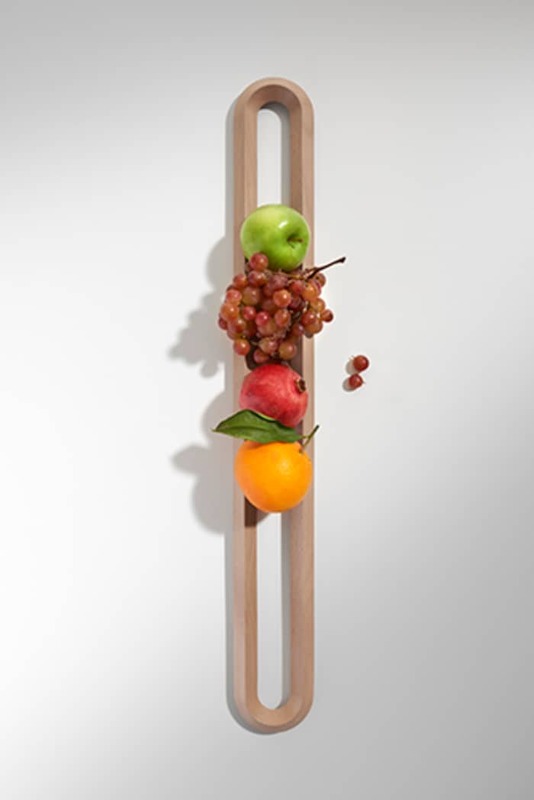 And even a bunch of random fruits becomes a stunning minimalist sculpture!Great as an unconventional container, it also looks amazing on a contrasting-coloured wall, for a minimalist 3D artwork. Surface + Border no.1 and 2 are two trays that play with the concept of reflection. A mirror bottom reflects the metallic handles, creating a visual frame on the base.Apart from being eye-catching trays, they can also be used to dress up a wall with an art piece that has a lovely minimalist design and is functional too. 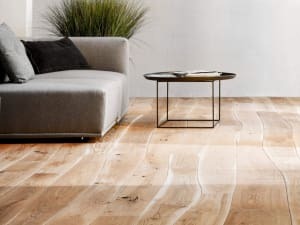 What is for sure, Danese Milano has created two nice conversation starters here! 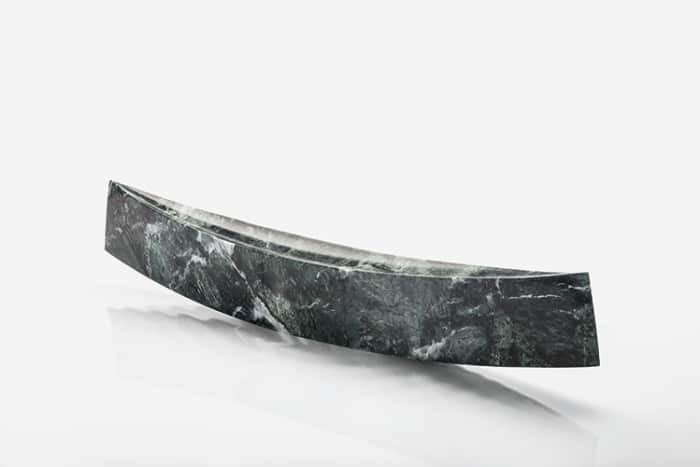 Inspired by the typical shape of Venetian boats, Gondola comes in a see-through Plexiglas version and a more solid-looking marble one. Either way, it’s a fantastic shape that would be the perfect minimalist container to store fruits in the kitchen or coins and keys on an entryway console. 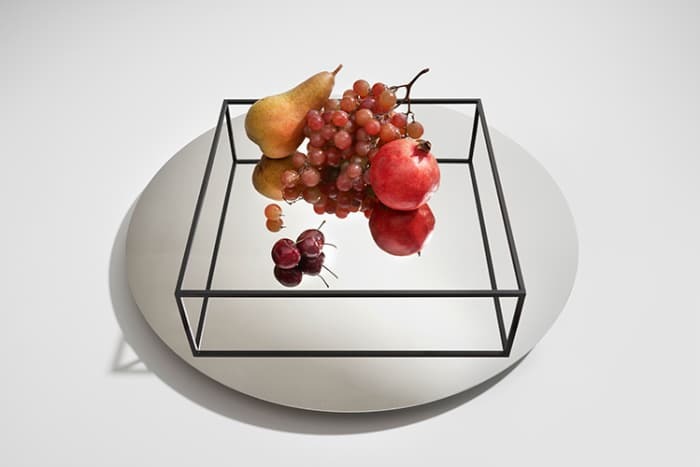 Balance is certainly the word that better describes the shape of Fruit bowl no 5.5 and 12, two of the most minimalist pieces in this collection by Danese Milano. 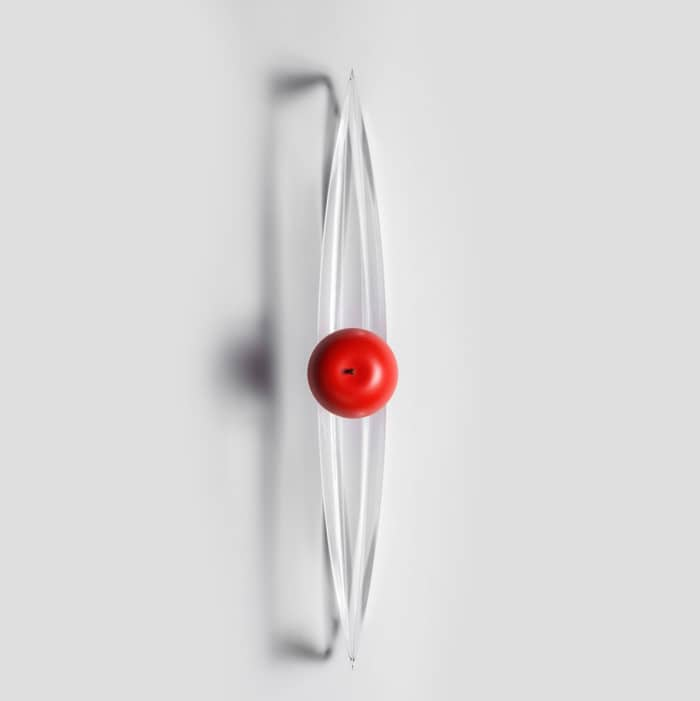 Minimalist design is brought to the next level with Fruit bowl no.5.5. 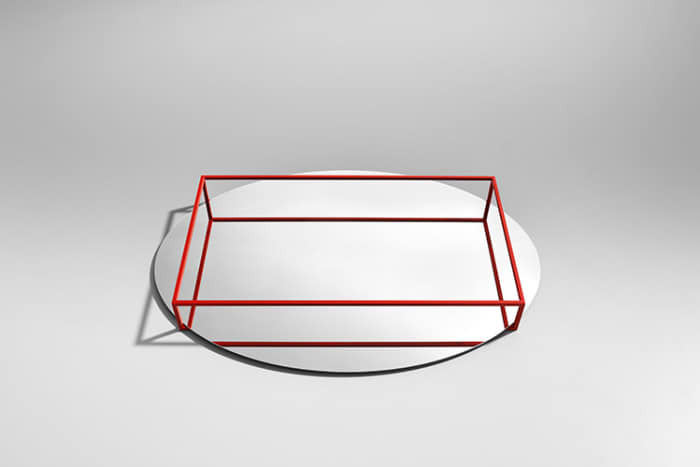 Two parallel bars, sustained by thin legs, make the essence of this container. 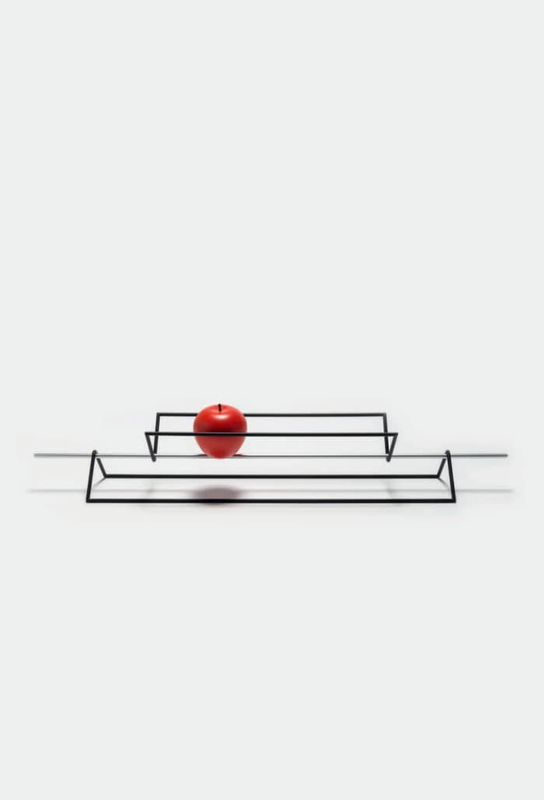 An additional bar is added in the middle and acts as a support for smaller objects. The different finish of the central bar adds a discrete level of texture and interest to this sleek piece. 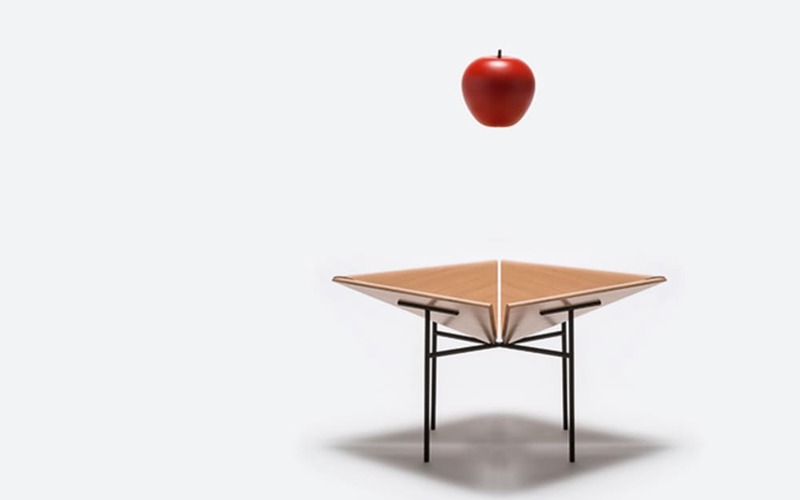 Fruit bowl no.12 brings the idea of balance even further. Two black triangular structures meet in a central element that constitutes the base of the container. The whole piece can be rotated upside down and used on both sides for a bigger (or better said longer) or smaller container. It sounds quite weird to even call these objects containers, as there is not one solid surface in them. But that’s the power of the design research at Danese Milano and the result of their quest for a playful product experience. Both of these containers really look more like sculptures at first sight, and do actually look fantastic alone as well. 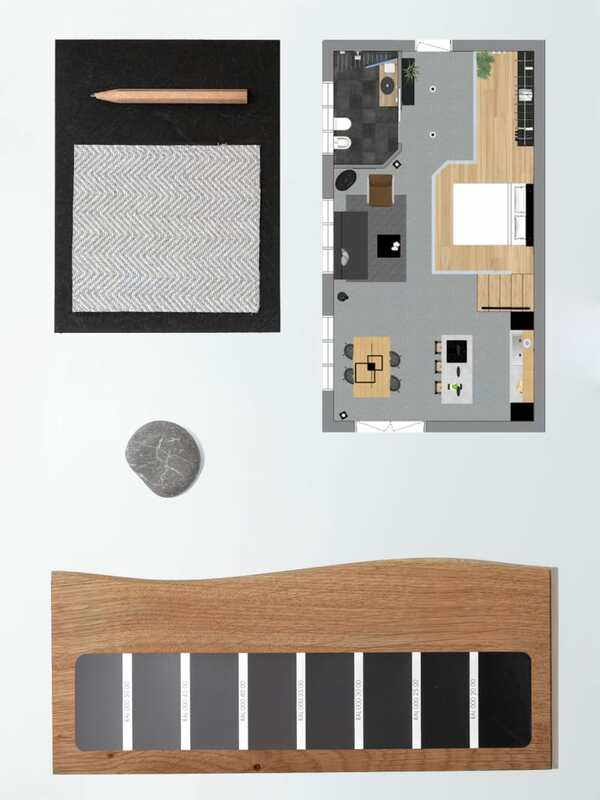 Last but by no means least is him, Border no.2, that was presented in Villa Danese at the latest Milan Design Week 2018. 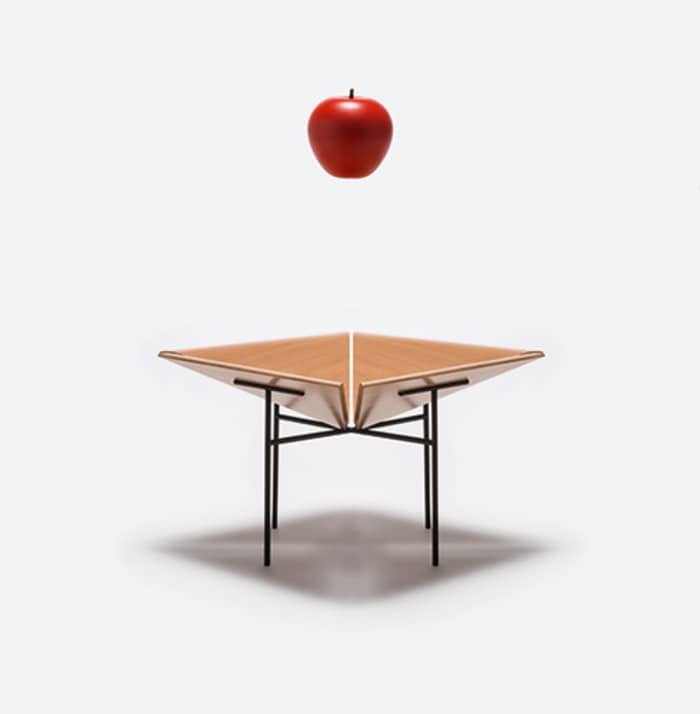 With this, Ron Gilad brings minimalist design to the extreme. What remains of the container is just a thin metallic outline, that defines a space on the surface it is put on. Laid flat, it is the equivalent of a tray. Upside down, it becomes the most minimalist counterpart of a bowl. Certainly not ideal if we’re trying to carry something from one place to another, it would work great to enclose a decorating vignette on a coffee table or to contain desk accessories. 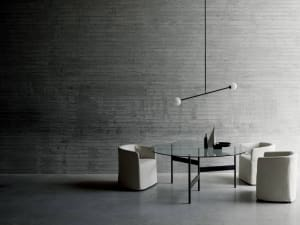 Simple lines, delicate balance, order and functionality are what characterises all these pieces by Danese Milano. What strikes me the most though, is their effortless beauty, that makes them look easy even when they come from a deep research and observation of the world. 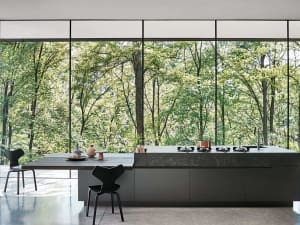 But – as someone rightly said – genius is making the complex simple, and at Danese Milano they do this perfectly!